Teresa Shannon was born and raised in Fairbanks, Alaska. She attended the University of Alaska, Fairbanks where she received a Bachelor of Fine Arts degree in 1998. 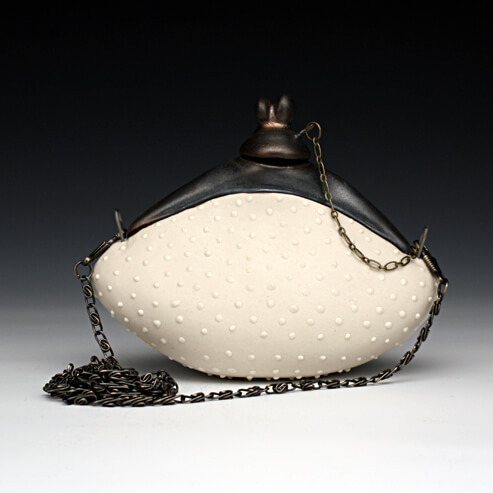 In 2005 she completed a Master of Fine Arts in Ceramics from Wichita State University in Kansas. After finishing graduate school she returned to Fairbanks where she divides her time between teaching ceramics at UAF, making pots in her home studio, assisting her husband in the construction of their geodesic dome house and driving the Zamboni at the local ice rink.